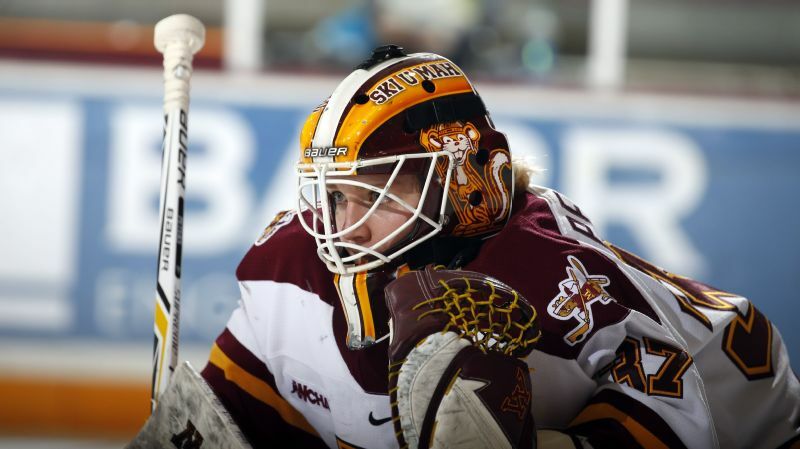 Sidney Peters leaves Minnesota with a 53-17-6 career record in goal. 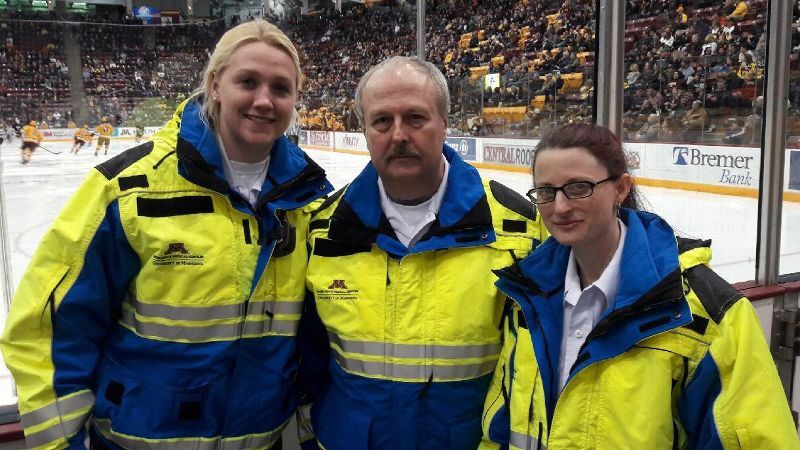 Julian Larrea had been paired with Sidney Peters for a few weeks as a University of Minnesota volunteer emergency medical technician before Peters mentioned that she was a goaltender on the Gophers women's hockey team. It came up only because Larrea asked about her other interests. 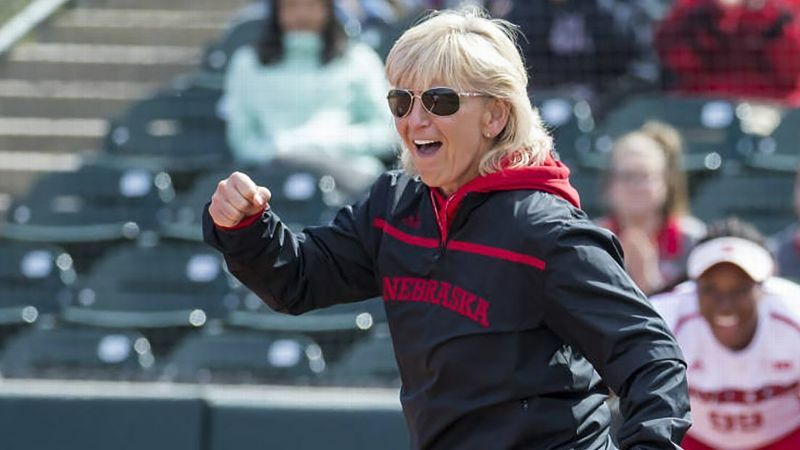 "Maybe I'm cynical, but some athletes who go out and do stuff in the community, they do it for the P.R.," Larrea said in a telephone interview from Washington. "With Sid, it's very genuine. She cares about people and being a force for good in the world." 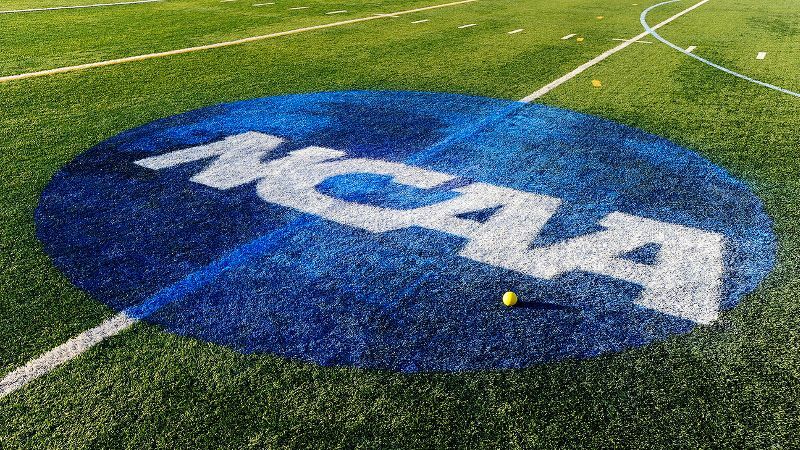 Nominees can be male or female and can come from any NCAA division. Peters, a two-year starter for the Gophers, was recognized for her work as an EMT, as a medical volunteer in Haiti and in various endeavors in the Twin Cities. She received the award earlier this month at the NCAA Frozen Four, hours after learning that she had been accepted into medical school at the Uniformed Services University in Bethesda, Maryland. "The coolest day of my life," she called it. Peters plans to serve as a medical officer in the Air Force. "We're so happy for Sidney -- what an incredible honor," Minnesota women's hockey coach Brad Frost said. "Sidney's story is one of perseverance and fighting through adversity and still being able to think of others in the midst of that, and I think that speaks volumes to who she is as a person. She loves to do things for others. She has a heart for people and desires to be the light of the world wherever she goes." Originally from Geneva, Illinois, Peters spent more than 800 hours over five years volunteering with campus Emergency Medical Services and a student-athlete development program known as M.A.G.I.C., or Maroon and Gold Impacting the Community. The program includes community outreach to elementary schools and the university children's hospital. Often for Peters, it meant rising at 5 a.m. for her EMT job before going to class. "I kind of got use to running on half a battery," she said. "Just kind of my normal, I guess." How Peters managed all that while excelling on the ice and in the classroom is remarkable. A four-time Western Collegiate Hockey Association scholar-athlete majoring in kinesiology with a minor in biology, Peters finished fifth on the Gophers' career list in shutouts (16), goals-against average (1.65) and victories (53). Named Most Outstanding Player of last month's WCHA tournament, Peters stopped 64 of 65 shots in two games to carry the Gophers to the title and an automatic NCAA tournament berth. 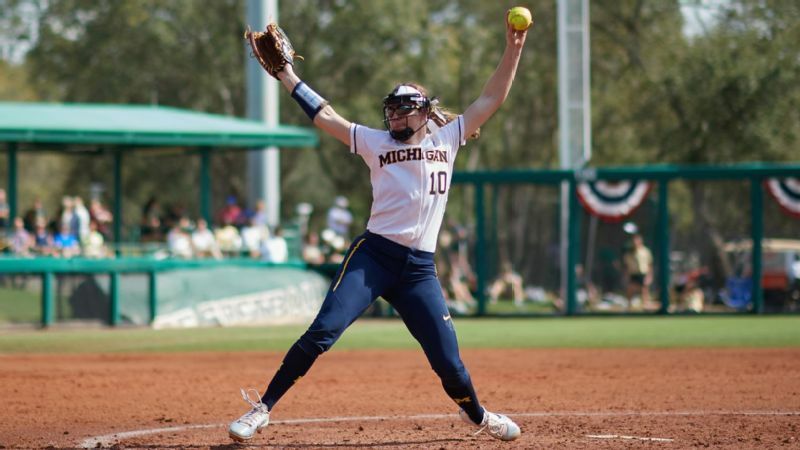 Peters recovered from offseason hip surgery to regain the starting job and post her best season. "She proved herself pretty quickly into the season that she was a solid goalie and we could trust her," said Gophers forward Cara Piazza, a friend since childhood and a teammate with Chicago Mission and Team USA under-18s. "We needed to win the conference tournament to make the NCAA tournament, and she played a huge, huge part in that. Sidney Peters plans to attend medical school at the Uniformed Services University in Bethesda, Maryland. 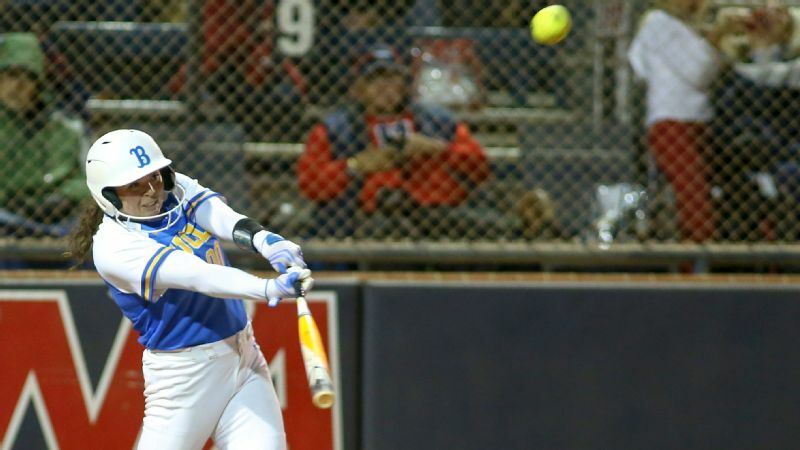 "This whole year is probably the best I've ever seen her play. To handle all that and be an incredible hockey player, not a mediocre one, is really, really cool and a testament to who she is and how hard she works. She doesn't give up or make excuses with anything." Piazza also praised Peters for leadership and empathy, including going out of her way to make freshmen feel welcome and valued. "She seeks out people who are on the outside," Piazza said. "That's the best quality about her." Peters arrived on campus in 2013 after the Gophers' 41-0 national championship season, knowing that she had to wait her turn to play. 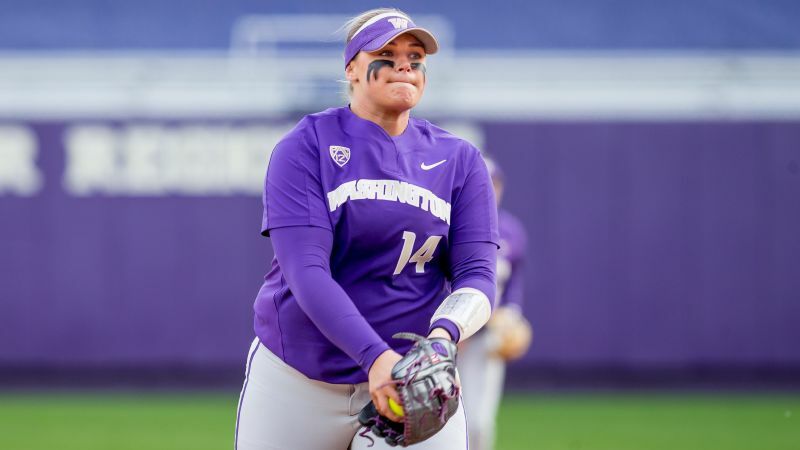 Redshirting as a freshman, Peters spent the next two seasons backing up Amanda Leveille, who is now with the Buffalo Beauts of the National Women's Hockey League. "I really found my worth in my performance for a long time," Peters said. "In high school, you can kind of get away with that. Then you get to college. My freshman year I was on a team that hadn't lost in over a year, and I was surrounded by really elite players. I had to figure out who I was outside of hockey, so when hockey was difficult, I wasn't down in the dumps all the time." The summer after her redshirt season, Peters signed up for EMT training at a community college back home in Illinois and eventually got her license. This was unfamiliar territory for Peters, who has no medical professionals in her immediate family. Her father, Douglas, is a businessman, and her mother, Karen, is a teacher. "So I'm kind of the pioneer in the medical field," she said. "But I've known for a long time that's what I'm interested in. I love the human body, and I also love being around people." An EMS colleague introduced Peters to Project Medishare, a Miami-based team of medical professionals dedicated to improving health care in Haiti. The Humanitarian Award winner receives $3,000 designated for a charity, and Peters chose Project Medishare. Sidney Peters spent eight days volunteering in Haiti and designated her $3,000 award to help improve the country's health care. 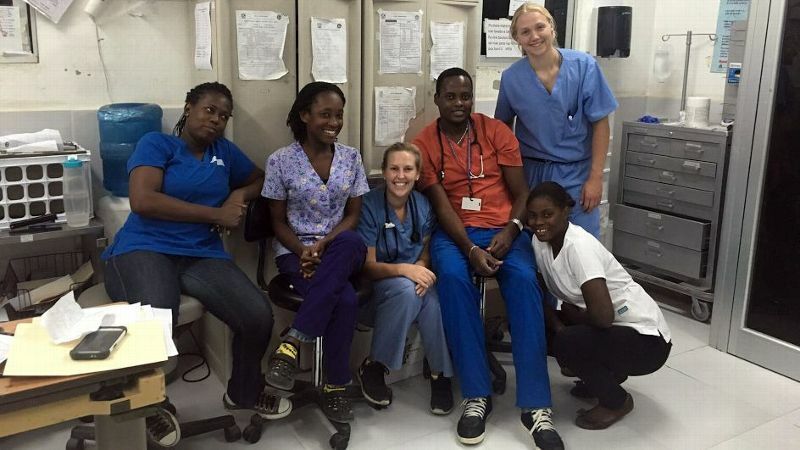 In the summer of 2016, Peters travelled to Haiti on her own for eight days of volunteering at Hospital Bernard Mevs in Port-au-Prince, the country's only trauma and critical care hospital. Project Medishare was already involved in Haiti before the 2010 earthquake devastated the country and destroyed its medical infrastructure. "It wasn't a long trip, but I feel like I came away with a lot of lessons on my career and my life in general," she said. "It made a bad day at the rink feel like not such a bad day. It also made me realize there are so many people out there that we can help, and we're all capable of so much more we can do. It encouraged me to pursue all opportunities for service down the road. "Medicine is completely different in a third-world country than it is here," she said. "Patients would arrive in the back of a pickup truck because there aren't many ambulances down there. You're having a hard time just getting them into the building. I think they had two stretchers in the whole [hospital] and one wheelchair, and all the tires were popped. So it was really hard moving patients around. I know the donation from the Hockey Humanitarian Foundation will go a long way down there." Peters could have gone to medical school without joining the military. "If I'm going to be able to help people as a physician, I'd like to work with a deserving population, and I feel like there's no more deserving population than the U.S. military," said Peters, who added that she plans to stay in the Air Force beyond the seven-year commitment for Uniformed Services University graduates. "She's the kind of person that even though she does all this stuff, she feels like she can do more," Larrea said. "That speaks to her character and how genuine she is. It's not about getting credit for it. It's about helping other people and what their needs are."